United temporarily stopped accepting pets in cargo in March after a series of high-profile incidents involving pets that were lost and others that died on United flights. United Airlines will resume allowing pets in the cargo compartment this summer, but dozens of breeds will now be banned. 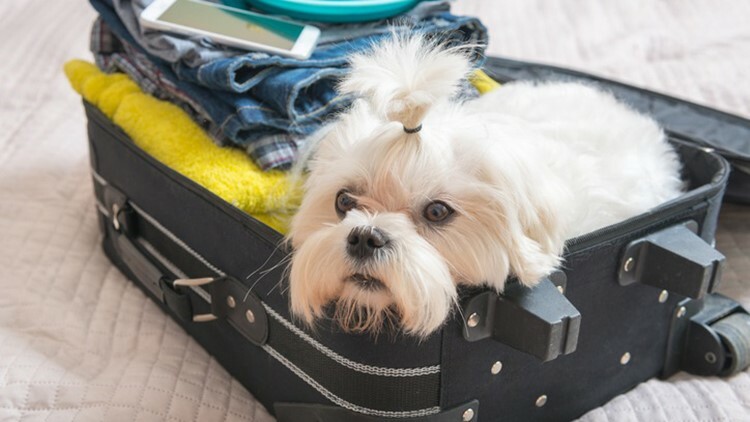 The airline also announced it will allow only dogs and cats in the cargo compartment – no other household pets or animals. One of the cases happened on a Houston flight to New York when a woman’s French bulldog died after the flight attendant made her put it in the overhead bin. In 2017, 18 animals died on United flights – three-fourths of all such deaths on U.S. airlines. United announced Wednesday it is teaming up with American Humane to improve the well-being of all pets that travel on its planes. The airline also said it continues to review all pet handling processes and policies, including in-cabin pet travel. The new cargo policy takes effect June 18, when the carrier will resume reservations for its PetSafe program.